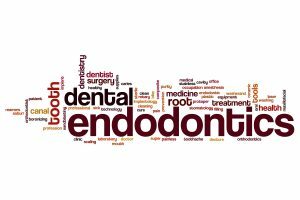 When Does a Tooth Need Endodontic Therapy? The inner pulp keeps our tooth alive and healthy. A bundle of living tissue sitting at the center of the tooth, the pulp oversees the flow of blood and nutrient to and from the teeth. However, when bacteria come into contact with the pulp, the tooth may become infected. Without treatment, the infection could effectively kill the tooth. Bacteria could reach the pulp via untreated cavities or injury, which exposes the sensitive inner tooth structure. Warning signs may include pain when biting down or chewing, a persistent toothache, swelling near the aching tooth, or a discharge from the aching tooth. Fever and headaches have also been reported. Don’t ignore pain in your smile, let us know so we can perform a diagnosis. When an infection kills the pulp, the infection could then spread to surrounding teeth or into the jawbone itself. Not to mention, the amount of pain the patient experiences could increase as well. For some, we may be forced to remove the tooth completely to safeguard the smile as a whole from infection. But if you see us for regular checkups or when you begin to experience pain, we can often identify and treat the problem quickly, preserving your smile. How do we repair smiles with the root canal procedure? First, we want to ensure you feel comfortable and relaxed throughout the procedure, so we will administer a local anesthesia and discuss sedation options. The procedure involves opening the tooth itself and removing the infected tissue from within. We then clean the inside of the tooth and add a restorative filling material. After we cure the material, we cap the tooth using a lifelike and custom-made dental crown. The procedure ensures your tooth looks natural and is protected from further pain and discomfort. 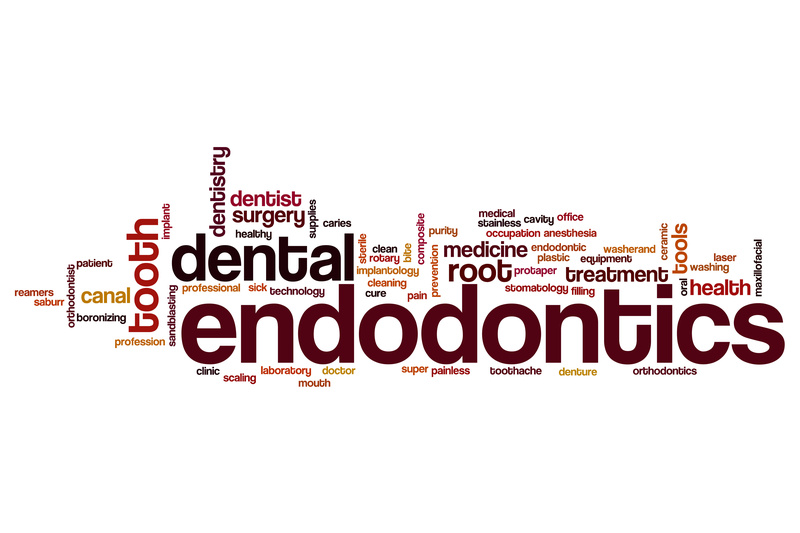 If you have any questions about our endodontic procedure, or if you have an aching tooth, then please contact our team today. Do You Have an Infected Tooth? If you experience persistent pain in and around your tooth, let us know right away. For more information on root canal therapy, schedule a consultation by calling Modern Smile in North Hollywood, CA, today at 818-763-9353. We also proudly serve patients who live in Burbank, Toluca Lake, and all surrounding communities.